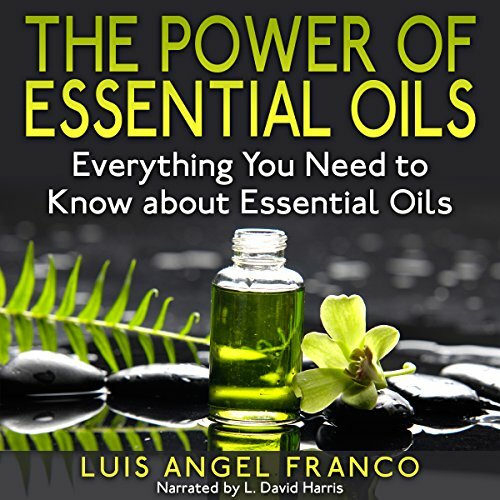 Showing results by author "Luis Angel Franco"
The purpose of this audiobook is to tell you everything you need to know about essential oils, and it has been broken down into sections. In the first section, we will discuss essential oils in general. The last section will provide you with further resources and information that you will need to know. It even includes an extensive collection of essential oil recipes you can use for yourself or even to clean your home.